Welcome to our e-commerce site. 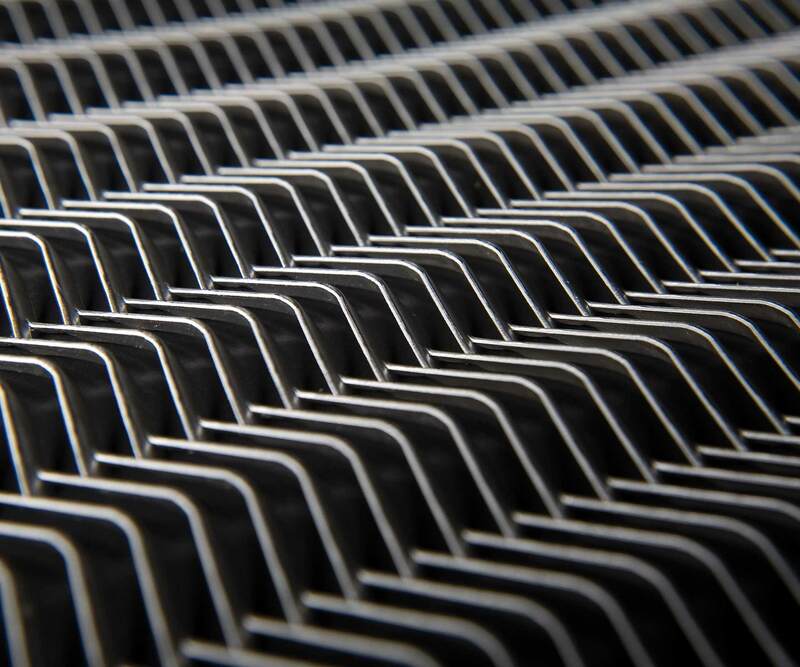 The Expanded Metal Company is a leader and innovator in the development and manufacture of expanded metal mesh products, combining more than a century of industrial experience with cutting edge technical capabilities and advanced production processes. 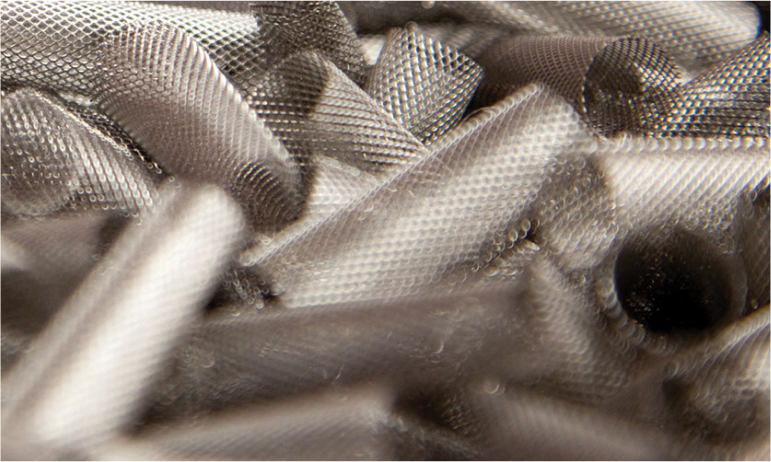 Operating from our extensive 25,000 sqm+ facility in Hartlepool, North East England – a long established global centre for expanded metal expertise – we offer a wide range of high quality expanded metal mesh products which are used across numerous industries and applications. "Our bespoke design can now be found in many homes throughout the UK and Europe."